David has been a pastor in United Methodist Churches in Missouri for 23 years. He has served churches from mid-sized to large, including one he and his wife, Nancy started themselves. David and Nancy have three children; Stephanie (Carrie), JD (Alyssa), and Rachel (Seth). They have two grandchildren and one on the way. In addition to his family and the church, David’s passions include the St. Louis Cardinals, Imo’s Pizza, any mission project that alleviates suffering, and vacations with Nancy and his family. 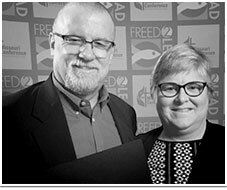 Greg was ordained an elder in full connection in the United Methodist Church in 2012, and serves as Living Word’s Executive Pastor, having previously served as adult ministries director and age-level ministries director. 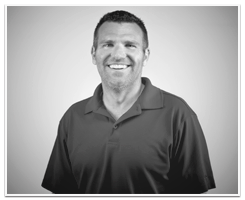 Before becoming a pastor, Greg was an aerodynamics engineer for 23 years. He loves learning, teaching, and numbers. When he isn’t immersed in an Excel spreadsheet, Greg is probably reading classic literature, watching old episodes of Star Trek, or dreaming about the next road trip he wants to take. His wife Karen and adult daughters Celia and Hannah tolerate all of these things. Daniel was raised in Peoria, Illinois. He attended Greenville College in Greenville, Illinois where he earned his B.A. in Religion. Daniel and his wife Hannah moved to St. Louis in 2010 where they began worshipping at Centenary United Methodist Church. Shortly thereafter, Daniel joined the staff of The Bridge and worked with youth and young adults at Lafayette Park United Methodist Church. 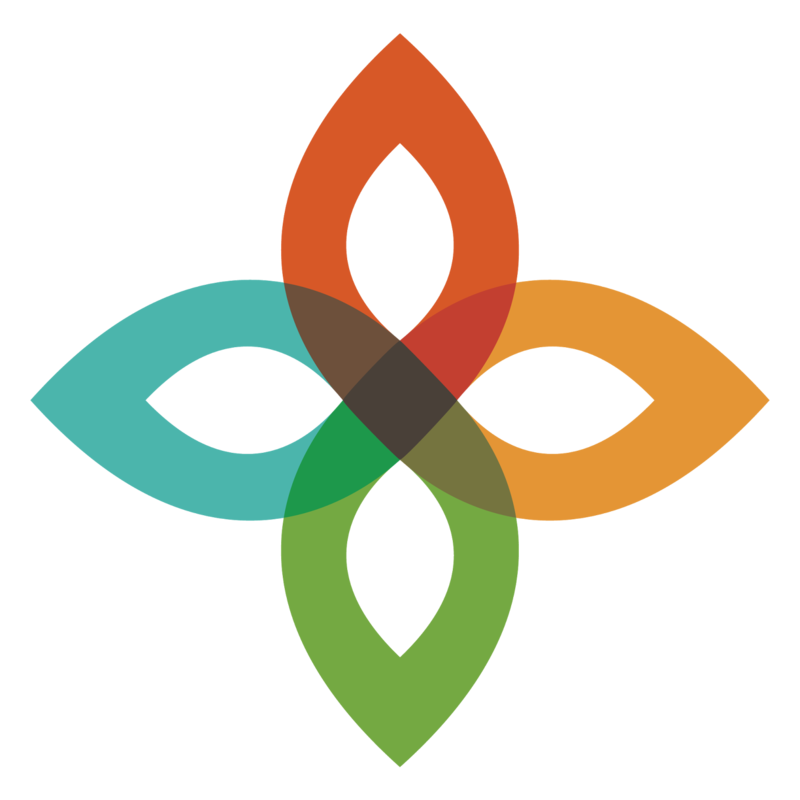 Daniel recently completed his Masters of Divinity at Eden Theological Seminary and is in process to become an ordained Elder in the United Methodist Church. He has worked with youth groups for ten years, the last four of which as Associate Pastor at Lafayette Park UMC in St. Louis. Daniel loves digging into scripture and seeing its truths anew. He especially enjoys working with youth and helping them experience God in new ways. Daniel and Hannah have a son, Ezra, and a West Highland White Terrier named Buddy. 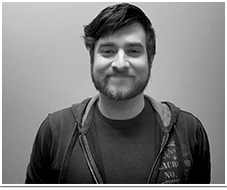 In his spare time, Dan enjoys reading, camping, board games, and all things medieval. 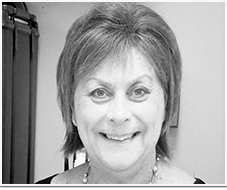 A former elementary and high school vocal music teacher in the Rockwood School District, Donna also served in the church as a director of children, youth and adult choirs. 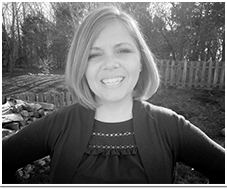 She received her degree in Vocal and Instrumental Education from William Jewell College and a Master of Arts in Educational Processes from Maryville University. She enjoys singing and plays the flute and piano. A St. Louis native, Donna also enjoys spending time with her family (Lane, Landan & Kate, and Lance) and their sweet beagle, Marley. Originally from Little Rock, AR, Beth has lived in Louisiana, Texas and Missouri. She graduated from Kickapoo High School and Missouri State University in Springfield, MO. She and her husband, John, have lived in Wildwood since 1999 and have been members of Living Word for 18 years.They have 2 children, Elise and Brett and son-in-law, Brett and granddaughter, Lily. Beth enjoys traveling, spinning, pilates, and spending time outdoors. 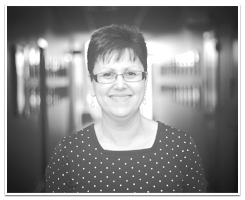 Cindy began her position as Administrative Assistant in February, 2008. She currently provides support for the Executive Pastor, Associate Pastor of Youth and Young Adults, Director of Worship Arts, and Director of Adult Ministries. In addition, Cindy provides support to the Director of Business Operations and the Director of Facilities Management as it relates to the calendar. Cindy is also the Office Coordinator, handling the office flow, as well as manages the Receptionist position at the Welcome Desk. She was born and raised in Kansas City, MO transplanting to the St. Louis area in 1990. She has three grown children, two married daughters and a son. Her interests include listening to and playing music, cooking and spending time with her family, especially her adorable two granddaughters, Lydia and Claire. 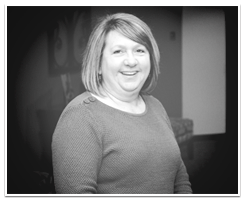 Nancy is a native of Pittsburgh, Pennsylvania and joined the staff of Living Word in January 1 of 1999. She completed her Bachelor of Fine Arts in Music Performance from Carnegie Mellon University and her Master of Music from Webster University. Before her Living Word appointment, Nancy served as organist for the Evangelical Redeemer United Church of Christ in south St. Louis. 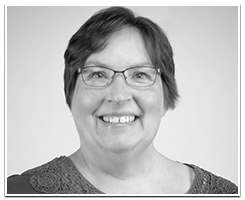 Nancy is a freelance oboist and enjoys spending time with her husband, Chris, and their children. In her spare time she enjoys fitness and the arts. Devin grew up in St. Louis attending Living Word for 11 years! After a year at Mizzou, he has decided to pursue music and audio engineering through Fullsail University. He ran sound for events around Mizzou and led worship through YoungLife-College. In his free time, Devin likes to spend time with his family – Matt, Stacy, Chase, and Kelly, his dogs Chloe and Tucker, and playing music with his band, video games, Star Wars, and working out. 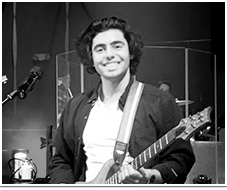 Devin has a passion for music and love for Jesus and leading worship. Kim was born and raised in St. Louis. 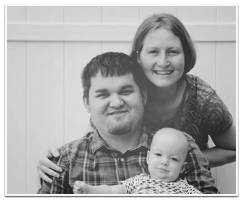 Before joining the staff of Living Word, Kim was a stay-at-home mom raising her 3 children, Adam, Emily, and Alison. 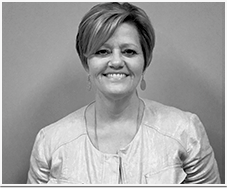 She earned her bachelor’s degree in Business Administration from Maryville University. Kim and her family have been members of Living Word for over 20 years and have been involved in many aspects of the church. 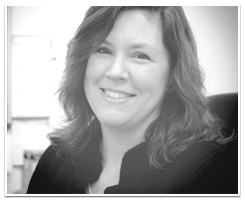 Kim enjoys sewing, interior decorating, gardening, traveling and spending time with her kids. Joe is a St. Louis native, and has lived here his entire life. He has been married for eighteen years to his wife, Ginny, and between them they have five children, with five grandchildren, and one more grandchild on the way. Joe worked for the Fort Zumwalt School District for six years, and has also been employed as an over-the-road truck driver, a rehabber, and seller/buyer on eBay. His hobbies include metalworking, electronics, plasma cutters, and playing his Fender guitar. He likes to invent anything from toys to tools. Originally from Belleville, IL, Melissa attended Belleville East High School and graduated from the University of Missouri – Columbia with a degree in Marketing. She and her husband, Justin, have lived in Wildwood since 2009 and have been members of Living Word since 2011. They have two boys, Owen (9) and Graham (6) who keep them very busy. In her free time, Melissa enjoys running, hiking, traveling, reading, playing with her boys and spending time connecting with her friends and family. Susan is originally from Apopka, Florida. 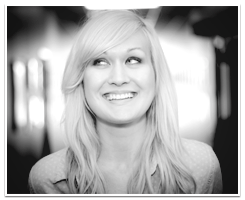 She graduated from Greenville College in 2009 with a degree in Psychology and Religion. Susan married Michael Logsdon in July 2009 and they currently reside in Benton Park. 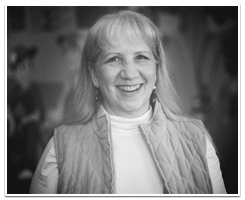 Susan has a passion for art and music and enjoys cooking, decorating, and crafting. Holly has lived her entire life in the St. Louis area, and is currently living in Fenton with her husband Jeff and daughter, Amanda. She received her Bachelor of Fine Arts in Music with an emphasis in Piano in 1989 from the University of Missouri-St. Louis. She has accompanied soloists, ensembles, choirs and instrumentalists during her career. Prior to coming to Living Word, she served as a church pianist and accompanist at the First Baptist Church of Fenton. She currently sings with the St. Louis Harmony Chorus, a 75-voice a cappella women’s chorus that rehearses weekly in Bridgeton. Her hobbies include reading (mysteries are her favorite! ), walking, and playing video games with her daughter. Becky graduated from Webster University with a degree in Early Childhood Education with an emphasis in Special Education. She worked for a non-profit agency in an inclusive 2 year old classroom and then a 3-5 year old classroom while also providing developmental therapy in the community through Missouri’s First Steps program. She also ran a program called Sibshops for the siblings of children with special needs and owned and operated her own childcare business out of her home while her three boys were growing from infants to preschoolers. Two of her three boys attended Living Word Early Childhood Center (LWECC) for preschool and she taught at LWECC in different capacities since 2014. 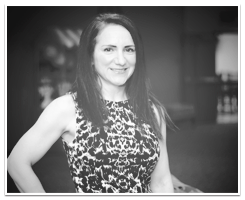 Her passion is working with children and families to help all children learn to grow and play together and be important and valued members of our society. Becky, her husband Jeremiah, and their three boys live in Wildwood. Valerie was born in St. Louis but spent most of her years growing up in St. James, Missouri. She graduated from the University of Missouri – St. Louis campus with a degree in finance and worked a short time with A.G. Edwards & Sons. She and her husband, John, have 3 sons. Twins, Ryan and Chris, are close to graduating college with a degree in Athletic Training and Mechanical Engineering, respectively. Jack is in high school and enjoys football and wrestling. Valerie and her family have been members of Living Word since 2001. 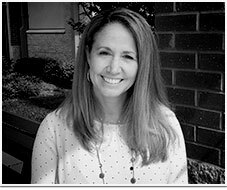 She has served in numerous Living Word ministries including Lay Leader, Staff-Parish Relations, Finance, Hospitality, Missions, and Early Childhood. Valerie has also been on 2 mission trips to Ghana and a mission trip just recently to Mexico. In her spare time, she enjoys photography, scrapbooking, sewing, and tennis. 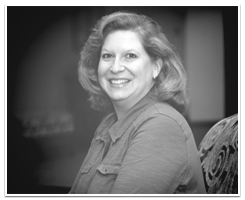 Lynnette grew up in Sparta, Illinois and graduated from Southern Illinois University in Carbondale with B.S. degree in Mathematics. She married her high school sweetheart, Jerry, and they have one daughter, Jessi, and a new son-in-law, Joe, who live in Kansas City. So she loves to travel to KC to visit them when possible. Lynnette also has a one year old cat, Buddy, who is always by her side at home. Lynnette and her family joined Living Word 12 years ago and her interests are reading, cooking, volunteering, the Cardinals, playing bridge and other games, and getting together with family and friends. She also works part time at Chesterfield Village Apartments. Jessica grew up in Mississippi and Tennessee and moved to the St. Louis area in 1999. Her family joined Living Word in 2000. Her husband, Jeff, works for Sams Club . They have three children: Ryan, Reagan and Reid. Jessica joined the staff of Living Word ECC in July 2006. If she had free time she would enjoy reading and scrapbooking!! Mark grew up in Mount Prospect, Illinois (suburb of Chicago) and has a Bachelor of Science degree in Agriculture from Western Illinois University. Mark also has his paramedic license and worked in the ER of St. John’s Mercy Hospital (Washington, MO) for 5 years. He worked at Maryville University in Buildings & Grounds for 7 years and in Facilities Management at Fru-Con Construction (FCC Corporation) for 17 years. He has been married to his wife, Tammy, for 23 years and they have two children; Jerod and Ava. 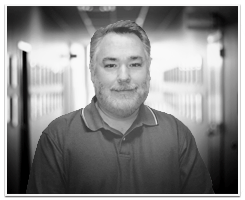 Mark enjoys singing, spending time outdoors & hunting, hanging out with family & friends, cooking & entertaining, gardening, internet shopping/research, and collecting kitchen gadgets. He likes the St. Louis Cardinals, Green Bay Packers, and Chicago Blackhawks. His favorite snack is Corn Nuts. He has mastered the crow call, and the sneak bear scare tactic. Kelly grew up in Portage, Indiana and earned a bachelor’s degree in marketing from Indiana University Bloomington in 1987. She spent 8 years in pharmaceutical sales (Chicago; Indianapolis; Huntington, W.V.) before moving to St. Louis. Kelly and her family have been members of Living Word since 1996. She has served in a variety of ministries, including Missions, Sunday School, Children’s Ministries, and Hospitality. She also enjoys studying the Bible, going on mission trips and serving on the Communications ministry team. Her main interests include her husband, Matt, adult children – Lauren and Brian, exercising at the gym, walking her dogs (Amelia and Phoebe), traveling, volunteering, and scrap booking. 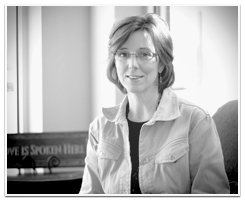 Kelly served as Living Word’s Volunteer Ministries Director for seven years before becoming Director of Communications. Erik was born into a military family who settled down in O’Fallon Illinois in 2004. He graduated from Southwestern Illinois College with a degree in Music Technology and a Certificate in Audio Engineering. 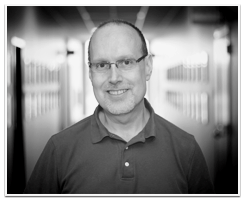 Prior to Living Word, he worked as a Technical Leader at Christ Church Maryville Campus. He can be found outdoors most weekends when not working freelance audio jobs. He loves to hike, play guitar, woodwork, and explore new places around St. Louis. 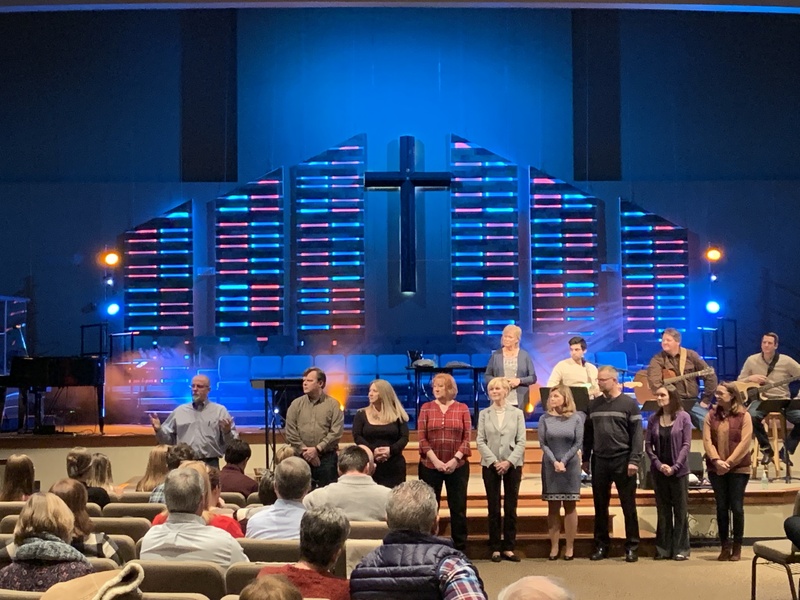 Living Word’s Leadership Board consists of 10 members of the church that have been nominated by the Nominations committee and approved by the Charge Conference. It also includes the Lead Pastor and the Executive Pastor. 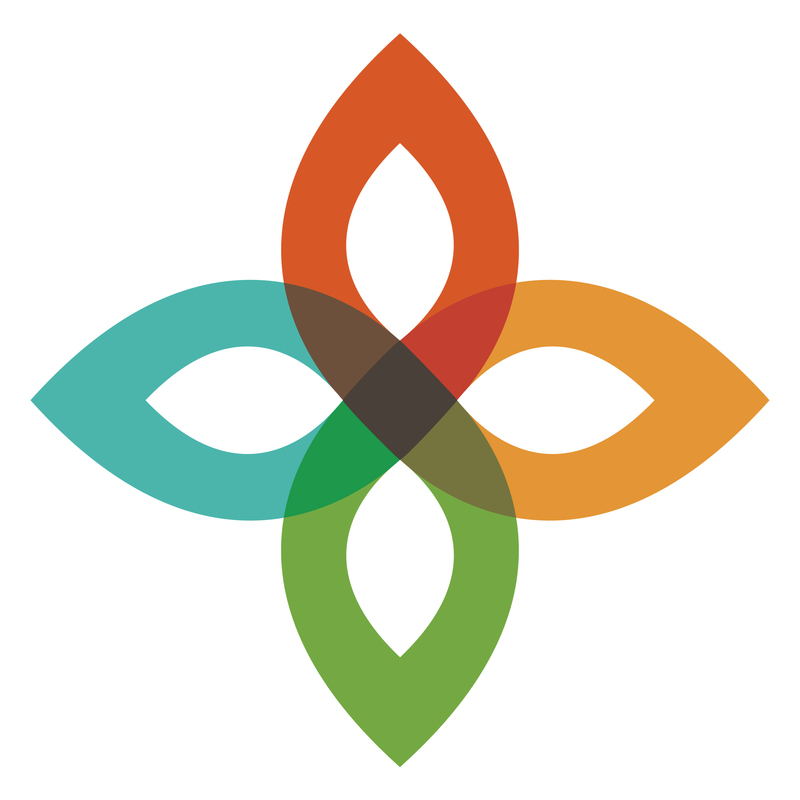 The Board is responsible for working with the congregation, the ordained ministers and the staff of Living Word to achieve our Vision to make disciples for Jesus Christ by becoming a church of invitation. You are always welcome to attend the non-confidential portion of the Board meeting. The Leadership Board meets every second Monday of the month from 6:30 – 8:30 pm. For more information, please contact Robbin Willis at leadership@livingwordumc.org.